No fictional character is more renowned for his powers of thought and observation than Sherlock Holmes. But is his extraordinary intellect merely a gift of fiction, or can we learn to cultivate these abilities ourselves, to improve our lives at work and at home? We can, says psychologist and journalist Maria Konnikova, and in Mastermind she shows us how. 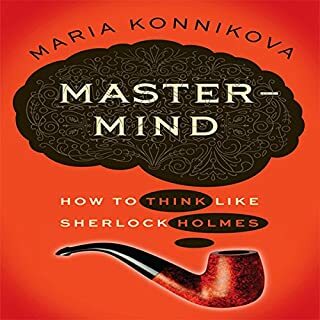 Beginning with the "brain attic", Konnikova unpacks the mental strategies that lead to clearer thinking and deeper insights. 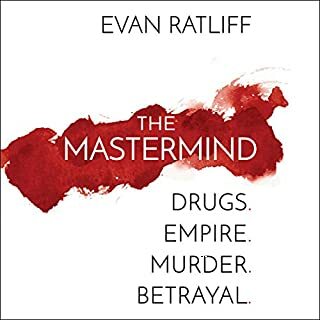 I'm so happy Audible offers a "great listen every time guarantee" and that I can get my book credit refunded for The Confidence Game. What a disappointment! I was expecting something useful and an at least some original ideas. Instead I got a rehash of Cialdini's work, and a bunch of vignettes about people falling for cons. They weren't at all helpful because she picked the most extreme examples that had no relevance to me (eg that idiot Professor that got fired from CH for drug smuggling for his internet 'girlfriend', people getting sucked into cults, and desperate people getting tricked by fortune tellers into giving them either the equity in their homes or their life savings). It was a book that seemed to enjoy pointing out the obvious. I'm surprised I kept going with it as long as I did (probably almost 3/4) because I kept expecting her to actually get to something useful. Sadly that never happened. 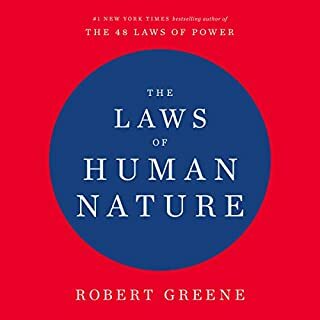 This book is similar to about 15 dozen others that say roughly the same thing - and they do a better job with less crazy examples. Not worth money or time. As much as this was a seriously interesting book, they should have hired a narrator. I could not even get through this because the audio reading was THAT bad. From what I have read prior to my purchase it seemed like such a wonderful read. I'll never know. . .
Would you ever listen to anything by Maria Konnikova again? Would you be willing to try another one of Maria Konnikova’s performances? Um, can I have my money back, please? all the listeners who are not new to Audible know what a difference a good narration makes. The author of this book decided to read the book herself the narration is horrible. I barely got through about 30 minutes of not being able to focus on the story and decided to return it. For those of you who decide to power through the narration, good luck! 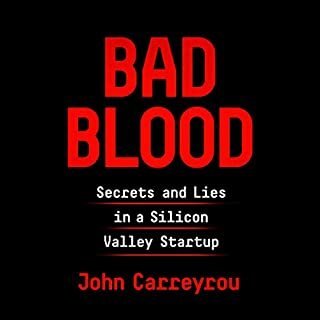 Great narrative and explanation without having the degrade either the concept, science or the narrative. None other than Maria kannikova could have read it as beautiful and impressive. 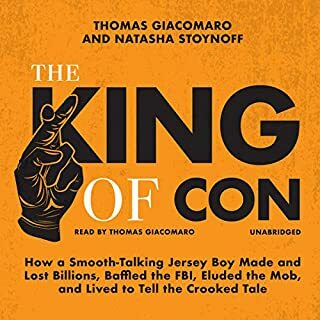 Where does The Confidence Game rank among all the audiobooks you’ve listened to so far? What was one of the most memorable moments of The Confidence Game? Which character – as performed by Maria Konnikova – was your favorite? I generally don't like author-narrators but Ms. Konnikova's (Dr. Konnikova's?) voice was perfect for this. I liked the general tone of the book - not making victims out to be idiots, but just human. As an almost-victim of a "con" I appreciated it! The reader sounds like they have a head cold and have been chugging Nyquil all day. Slurring words and hanging Sssssses on everything. HORRIBLE. Many of the stories were new to me. Maria reads her words well. Would you try another book from Maria Konnikova and/or Maria Konnikova? Yes. I'm a big fan of her weekly segment on Mike Pesca's show The Gist. Even though this book didn't hold my interest, I'll give her another shot. Would you be willing to try another book from Maria Konnikova? Why or why not? Would you listen to another book narrated by Maria Konnikova? Not likely. I didn't think her delivery was bad, and don't agree with those who gave very unfavorable reviews of her performance, but there are certainly better readers out there. She would be well served to let somebody else narrate her next book. No way to make a movie out of this book. I really like Maria Konnikova on the Gist and thought I'd give her book a shot. It could have been improved by cutting out about 1/3 of the material. About 7.5 hours in I was wondering how much longer it could be. About 10 hours in, Ms. Konnikova covers the Sunken Cost Fallacy and at that point I thanked her for giving me an excuse to delete the book before it was finished. Sorry. 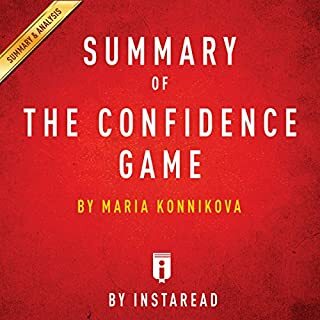 I really wanted to like it but it was just too long...too many examples were provided that didn't seem fully relevant to the information about the Confidence Game being presented. Armor for your natural instinct! 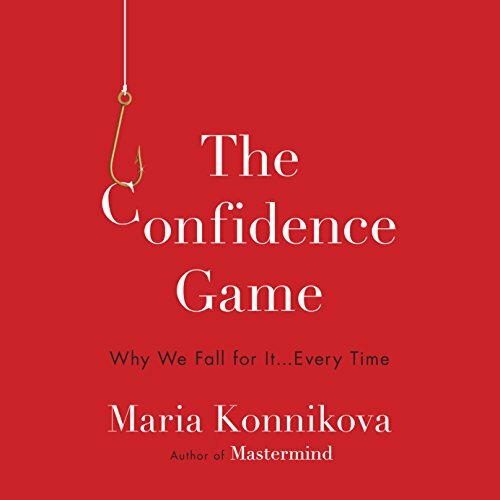 Maria Konnikova lays out the tools you need to go against your natural proclivity to believe that a deal will make you rich. The con uses human nature against the mark, if you can recognize it you won't be a victim!